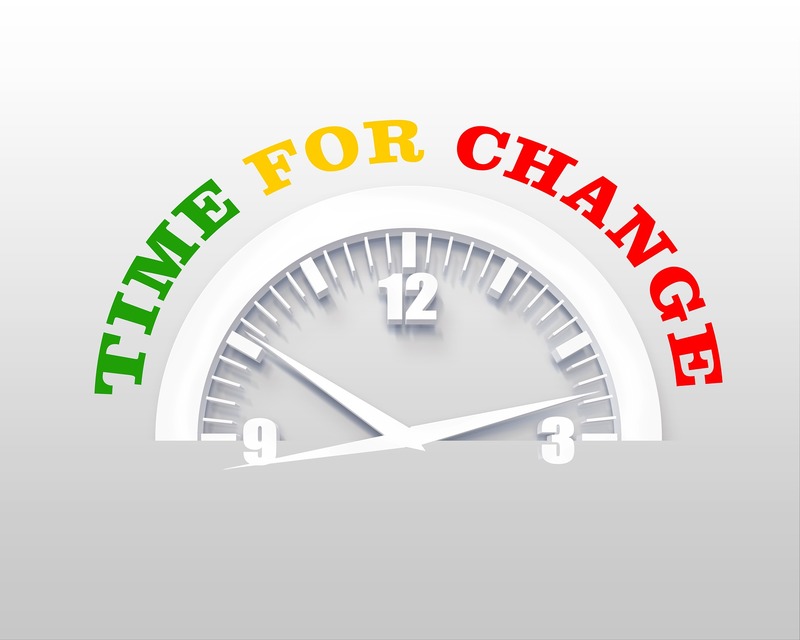 At some point, most people consider the prospect of a career change. More money, a new challenge and better promotion opportunities are all valid reasons. Despite this, the thought of immersing yourself in a whole new world can be terrifying. The days of sticking with one job for your entire working life seem to have gone though. No longer will your years of loyalty be rewarded with a nice pension that’ll allow you to live the life of luxury during your retirement. We are living in much more fluid times, so maybe its time to go with the flow, rather than desperately clinging on, while everyone else rushes by. Over the last year I have been on a journey. Coming about through circumstance, it is not one that I was expecting to make. Had I planned it, I strongly doubt I would be at the point I am now. Inspired, excited and bricking it. For all sportsmen and women, a career change is inevitable at some point. Sooner or later the body gives way, or the sport simply moves on, leaving you behind. Thankfully I’m not quite at that stage yet, but I know it will happen soon enough. I could sit here and tell you how I’ve had a successful sports career, have started a business and all is great. That really doesn’t tell the full story though. Like everyone else, its the lows I’ve experienced, as well as the highs that have shaped who I am. So its time for me to open up to you. In 2016 I added to my medal haul, winning a silver medal at the Paralympic Games in Rio. A plethora of congratulations via social media followed. More conventional media outlets were also covering my achievements. Following the medal ceremony we were taken to the Channel 4 Studios in Rio. As medalists we were to appear in the crowd for The Last Leg. I was mic’d up, the intention that they’d mention my performance on the show and cut to me for a bit of reaction. Presenter Adam Hills mentioned the fantastic silver medal performance, all I could do was nod an acknowledgement to his kind words. The issue I had, was that I deemed myself to be a complete and utter failure. I didn’t feel deserving of my moment of glory. I had let down my family, my teammates and my country. Over the previous 4 year cycle, I was undefeated in International competition. A full cycle of success, bar the one that matters most. 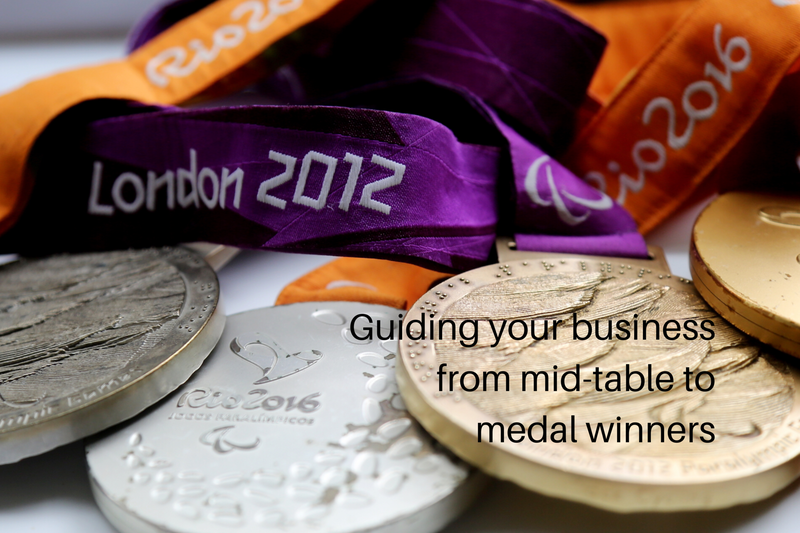 When ParalympicsGB estimated their medal haul ahead of the Games, we were probably considered as one of the nailed on gold medalists. For whatever reason, on that given day, it just didn’t click. Sport can be so cruel that way sometimes. On return from Rio I tried to get back to normality. Things weren’t right. I slowly became aware that I was struggling to comprehend what had happened. I started to question whether this was the beginning of the end in my sporting career, the start of a downward spiral. Up until that point, I had assumed I was invincible. When asked about my career after cycling, I’d often just say things like “Well I’ve still got plenty of time to worry about that”, and “Paralympic Champions are highly employable, things will work out, they always do”. Now I had to face my reality, my sporting career may end soon. I have no other source of income, and I have no idea who I really am outside of sport. It became painfully apparent that I wasn’t much fun to live with, it was time for some soul searching. I doubted whether I actually had much to offer the world outside of sport. A lot of athletes worry about how they will ever cope when they get ‘a real job‘. Something I’ve heard being mentioned to athletes in the past is. “Don’t worry, you don’t need to push as hard to achieve in the working world as you do in your sport. You can just do what you need to do“. This filled me with dread. Don’t get me wrong, there is a part of me that is intrigued by living a simple life. But where’s the passion, inspiration and need to get out of bed in the morning? One of my strengths as an athlete is my ambition, I don’t want that to die along with my sporting career. I started listening to a lot of books and podcasts about personal development and business. My perspective changed rapidly and I realised that I have a lot to offer the world. I have been privileged to have experienced some incredible things, all of which have provided learning experiences. Despite many of my own perceived failings, I was able to reach my full potential. Through hard work, passion and utilising the knowledge I had, I become the best in the world at what I do. The time has come for me to share that knowledge, to help other people reach their full potential, regardless of their chosen career path. I have found my ‘why’, the reason for doing what I want to do. The thing that motivates me to get up in the morning. I am on a journey, and at this time I can’t tell you exactly where it will take me, but I am both nervous and excited. It reminds me a lot of racing! Over the coming months I want to share the things I learn about business with you, as I look to work towards a career change. I will share with you some of the systems that worked for me, to help overcome my limiting beliefs, both in sport and business. If you are struggling to find direction in your life, as I was, you need to find your ‘why’. For me this meant expanding my horizons by reading more, and talking to different people. Once you find your why, there’s a big world out there. When you do something you truly believe in, work won’t seem like work anymore. Get our free step-by-step guide 'Visualise your way to Success' today.